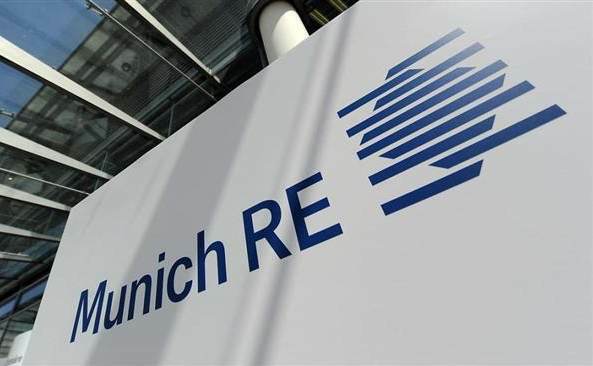 Global reinsurance giant Munich Re has lifted its profit target for 2019, with growth, as well as savings and efficiencies across both reinsurance and insurance businesses expected to help drive higher returns for its shareholders. Munich Re continues down its path of adding efficiency and embracing technology, as it looks to sustain lower reinsurance pricing in the new normal market we see today. As well as wielding its significant global diversification, Munich Re is expected cost-cutting and expense saving exercises to help it to deliver attractive returns, while some growth or change in business mix is also anticipated to help deliver continued increases in profits. The upshot of this is that Munich Re is targeting €2.5 billion of profit in 2019, which is a €200 million increase on 2018’s figure. The profit target for 2020 is another €300 million higher as well, at €2.8 billion, suggesting that these efficiency and innovation drives are going to have to be coupled with profitable underwriting at the same time, in order for the numbers to be delivered. Commenting on the 2018 results and looking ahead, Joachim Wenning, Chairman of the Board of Management, said, “2018 was a successful year for Munich Re, and the good result is a clear endorsement of our long-term and ambitious goals. Following the significant increase in profit last year, we anticipate that profits for 2019 and 2020 will continue to rise, reaching our medium-term profit guidance of €2.8bn in 2020. 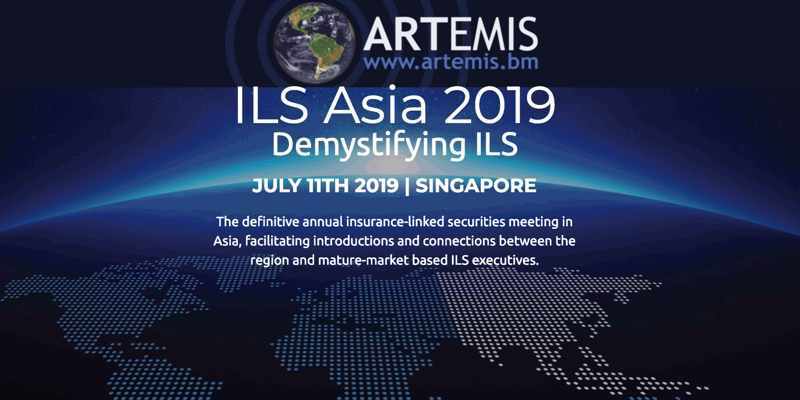 This “ambitious growth” in reinsurance of course comes on the back of the steady decline in profitability of that business since 2011, with rates now 40% to 60% lower in some areas of the market. After a few years of stability or slower growth, major reinsurers like Munich Re have begun to upsize their risk appetites again in the last two years, as the effects of some of their work on efficiency have begun to kick-in, while technology innovation is making their underwriting increasingly accurate and their ability to manage the globally diversified portfolio of risks more effective. But, as well as the necessity of efficiency and reduced costs, in order to achieve these profit targets Munich Re also needs to deliver better combined ratios across both its reinsurance and Ergo insurance divisions. €2.1 billion of the 2019 profit target is expected to come from reinsurance, while the remaining €400 million will fall to Ergo and the primary insurance arm to deliver. In 2018, Munich Re’s reinsurance combined ratio was 99.4%, so just profitable. But for 2019, in order to meet the profit target, that needs to drop to 98%. Ergo also needs to deliver a better underwriting result in order to deliver the increased profit, with its 2018 CR’s of 96% in the Property-casualty Germany segment needing to improve to around 93%, while the Ergo International segment’s combined ratio targets a near stable 95% in 2019. Even the investment result needs to improve for Munich Re to reach its 2019 profit targets, with a 0.2% increase to a 3% return across the portfolio now targeted. But growth will continue to be a significant driver for Munich Re in 2019, we expect, with the reinsurer aiming to underwrite a huge €49 billion of gross premiums in the 2019 financial year. At €31 billion in reinsurance and around €17.5 billion in ERGO, it’s not much of a change overall. But it’s anticipated that Munich Re’s business mix will continue to adjust, not least in reinsurance where the life portfolio has shrunk in the last year. In addition, Munich Re’s innovation and technology driven initiatives are expected to drive growth into new areas of P&C reinsurance and draw it back to other areas where, prior to the use of advanced technology, the underwriting profitability used to be questionable. But the main factor that will decide whether Munich Re can deliver on its profit targets looks set to be losses, we believe. In order to achieve the combined ratio targets mentioned above, Munich Re will need to hope for a quieter year than 2018, in terms of major catastrophes. No matter how much efficiency the reinsurer can layer on to its business model and capital, it will still need the weather, climate, earth and man-made factors to all play ball, in terms of delivering a lower loss ratio through the year ahead. For while the efficiency and innovation drive in the reinsurance is clearly beginning to deliver results for some, we don’t yet believe it is taking full points off the combined ratio for large reinsurers of the world, through better underwriting, risk analysis, accumulation management, or loss control. Meaning Munich Re and the like remain at the whim of the level of catastrophe losses hitting the market and that this will once again be a key determinator of profits for the year ahead. But the steps are being taken to move these companies in the right direction, of adding expertise and technology to eventually reduce the combined ratio across the entire book, having the effect of adding efficiency to their capital and capacity, ultimately allowing them to do more and to do it more profitably. That’s why the major reinsurers keep growing at a time when rates are still significantly lower than a decade ago. The efficiency alone isn’t enough yet to guarantee better profits, not without the weather and planet being kind. But the direction firms like Munich Re are moving in is positive, it just remains to be seen how much efficiency they can squeeze out and whether it can ever prove the most efficient model to mobilise underwriting capital on a large-scale. The jury’s still out on that.